Still looking for your dream home but cant find it? 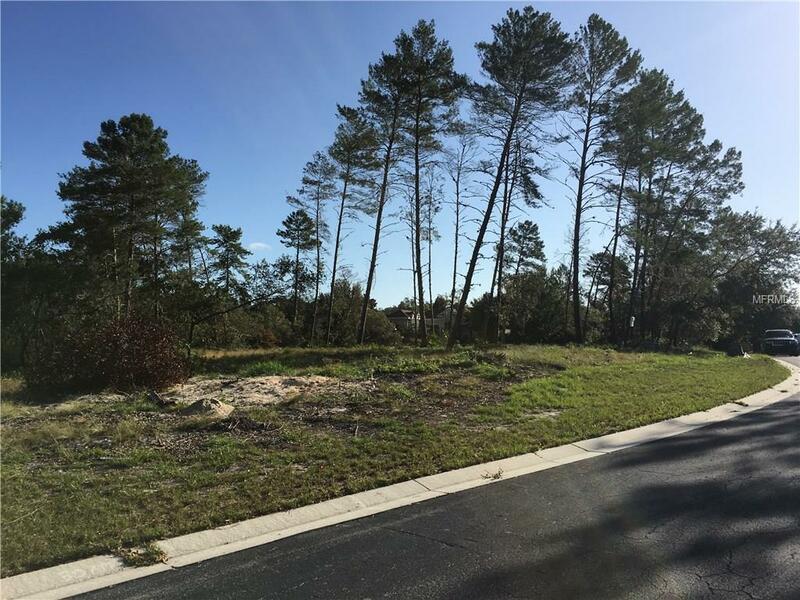 Build one in this serene, welcoming, and very rare Weeki Wachee, 24 hour man-gated community. If you are a nature lover and enjoy seeing roaming deer and swimming in 72 degree, spring-fed, crystal clear turquoise blue water, then this find is for you! Grab a towel, the kayak, or your floats and take a 2 minute walk to this refreshing natural retreat. Try a game of tennis or basketball on your way to this gleaming spring-fed water. 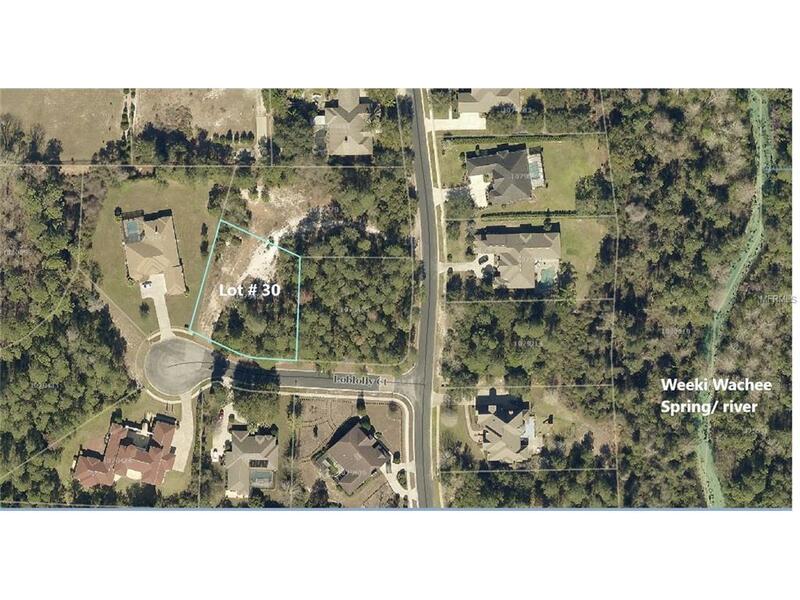 A short 2 minute walk is all it takes from this rare, oversized, build-able residential lot. 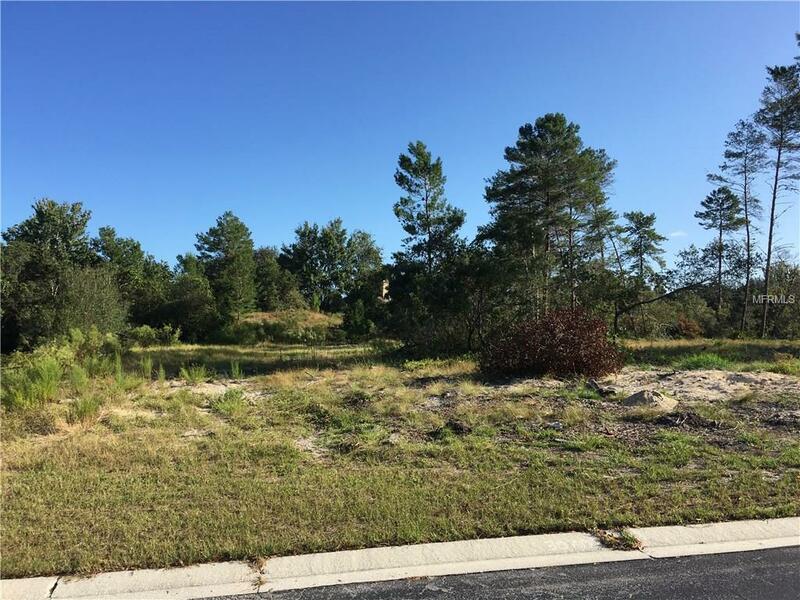 This spacious .52 acre lot is conveniently situated in a cul-de-sac towards the back of the community. It has few mature pine trees surrounded by beautiful homes and tiny hills. Its time to make your dream a reality. Bring your custom home building plans or use the existing ones. Building plans and permits are available and included. Water and sewer utilities services application filed and paid to the county. Survey available. Lot is cleared and ready for build. 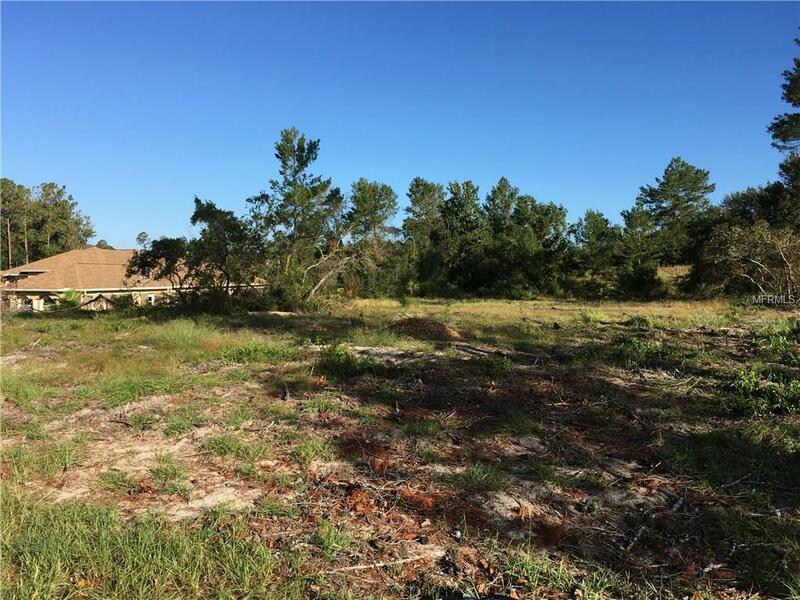 The adjacent .56 acre corner lot is also available for sale (MLS#O5541683) and sold separately. Are you ready to see it? Listing provided courtesy of The Homes Matchmaker.